Bobbing and weaving through the vineyard-dotted hill country around Napa, windows down on a perfect fall day, the sun settling just behind the nearest ridge, a massive 8.4-liter, 640-horsepower V-10 growling out an atonal bass note to complement the music flooding out of the stereo, it's easy to gloss over imperfections, forget the odd inconvenience--even forgive one's enemies. 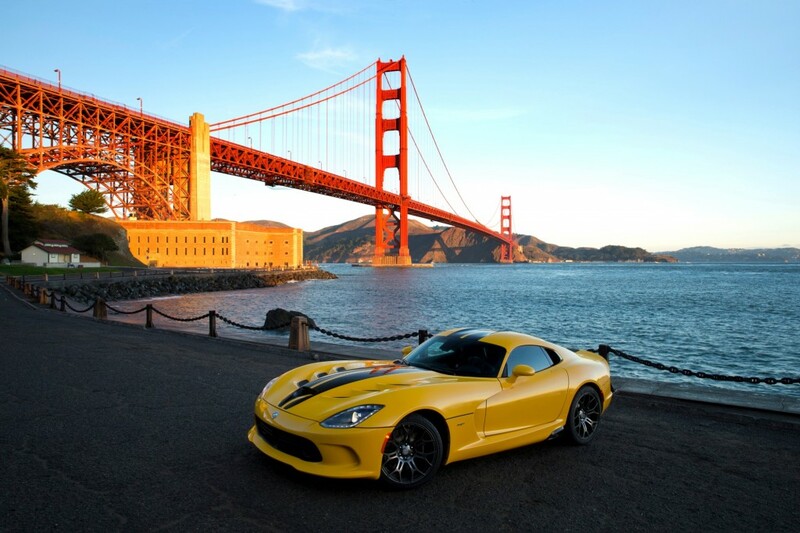 But it's not all rose-colored tarmac from behind the wheel of the 2013 SRT Viper. Unless you're on track, that is. You see, the 2013 SRT Viper is almost completely different from the old Dodge Viper, and yet it's almost exactly the same. 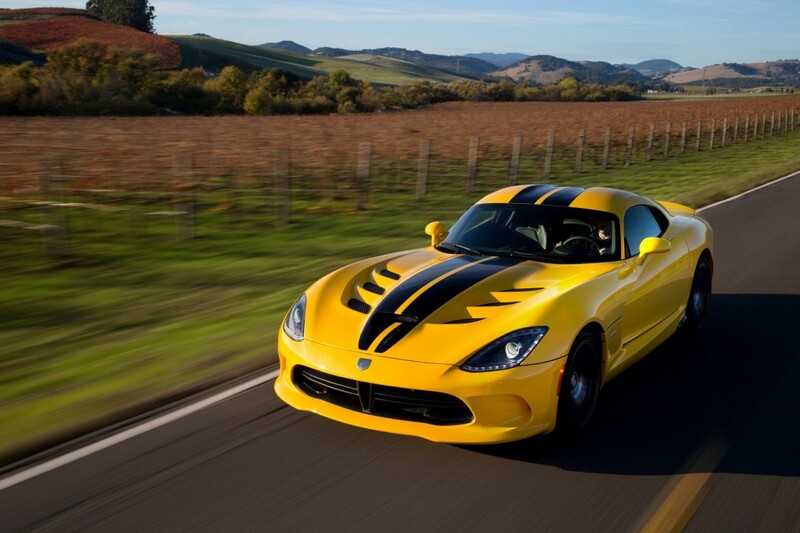 Rough, loud, and bit short on passenger room in the cabin, the Viper is still very much a rough-and-tumble sort of supercar. It doesn't make many allowances for creature comforts--despite the large, high-res screen mounted front and center in the now-leather-swathed cabin. It certainly looks much better, especially inside, and it is far more technologically advanced (and, in its own way, refined) than the last Viper. But it's still a beast. 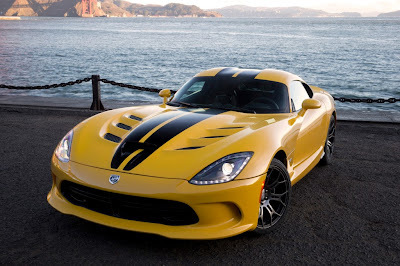 The valvetrain of the mid-front-mounted V-10 engine, for example, will become a dear friend--or an unwelcome guest--after just a few minutes in the cabin, especially if you're cruising just above the Viper's preferred near-idle rpm range. A common malady of high-performance mid-engine cars (which the Viper truly is, with the entire block behind the front axles), it's no less noticeable or, at times, annoying, here. The exhaust note, likewise, will either stir your soul or stir your passenger's ire, drowning conversation beneath its roar under moderate to hardacceleration. That is, of course, provided they're still talking, and not completely absorbed with hanging onto the newly-added passenger grab handle on the center console. 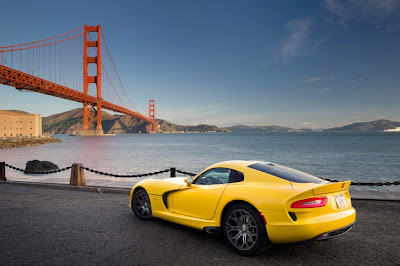 But once you make the transit from your ultra-modern wine-country hotel to the track, in this case Sonoma, you experience a total perspective shift, and you finally understand the Viper. You can now speak its language, and it can speak yours. It's a homecoming. 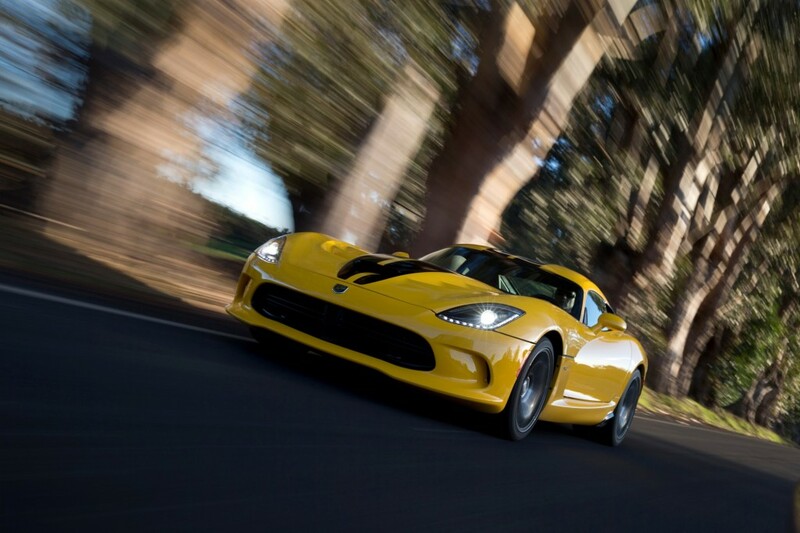 That's never more evident than when talking with the SRT team behind the Viper. Each and every member, from engineering to communications, is visibly excited by and about the 2013 SRT Viper. These guys and gals are true, dedicated, and highly capable gearheads. And it shows in their product.